Have You Ever Thought About Creating Your Own Spa Retreat? Right now there is a good chance that you have expensive, fancy lotions and potions in your home to help you relax, smell amazing, and look your best. You may have only tried a handful of products, or you may feel like you've tried just about everything there is to try. 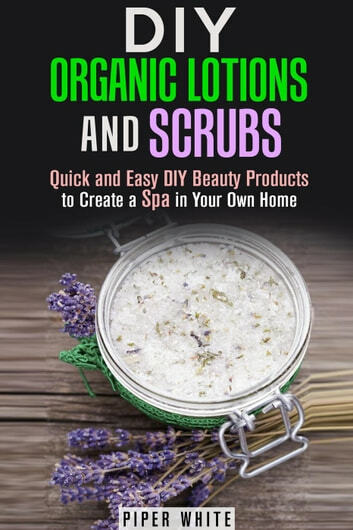 If you want a less expensive, creative and entertaining way to pamper yourself to better skin, this book is for you. 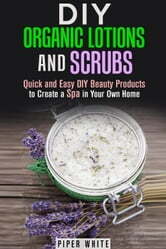 If you want recipes for making your decadent lotions and potions, this should be your next read. If you want a comprehensive list of what you need and what to do this book can be your lifeline. Once you learn all of the fun and creative bath products you can make in your very own home, there will be nothing left to stand in your way. It will not only help your skin, it very well may help your wallet too. Don’t wait another second. Learn how to turn your master bathroom into a master retreat. Don’t Hesitate and Don’t Delay. Download This Book Today!